Faction is Dublin’s freshest barbershop, cultivating the whole barbering experience in the basement under All City Records. The shop has its own identity, a concept space filled with plants where the lads do the finest haircuts in the city. We interviewed co-owners Aaron and Rob to get the suss on this growing community. We chat to up and coming fashion designer Aoife McNamara about her journey so far. She breaks down her experiences at Marc Jacobs, from her humble beginnings in Limerick to her time in Paris, and the daily struggles of being a fashion student. LATE 2N, Waterford label run by Creative Director Shane Fitzpatrick, drop an AW18 Womenswear capsule, “FEEL LIKE THIS?”, focused on noughties nostalgia. Unsurprisingly, it’s lethal. Local Labels: First capsule by Lago Merch*, its a fresh collection. Give them garms a gander. The latest release from London’s artists collective SCRT, featuring works from Bo Matteini, Izzie Hill & Jesse Feinman. Chats about Chats: The Nike x Undercover React 87’s that debuted at PFW in March and are finally dropping this Thursday. How Did Virgil Abloh Just Debut with Louis Vuitton? Following his debut at the house today, here is a quick look at how Virgil Abloh got the job as Artistic Director of Louis Vuitton. Local Labels: System Garms, exploreing the theme of incarceration in their first capsule featuring the likes of Farouk Alao of I am Models Agency. Nike team up with CDG for tech inspired capsule following the release of the Nike Night Track collab Runner! Local Labels: The label set up by two NCAD Fashion students have dropped their first lookbook and its pretty sick. Brand Power Giants Collab on a Unisex line. Scope this! 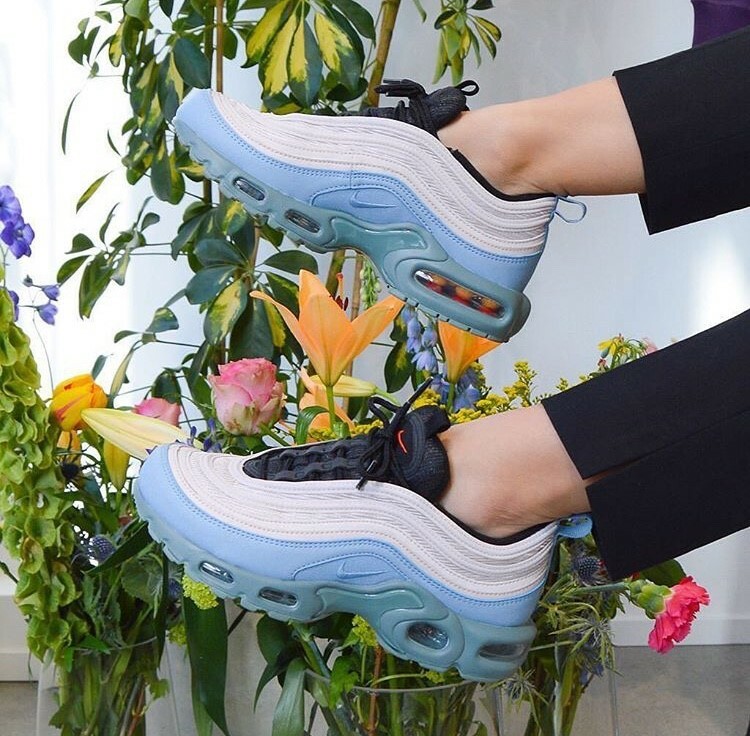 This Time We Are Looking At The Airmax 97 TN Hybrid Yokes. Chats! FAC Editorials: Check out what goes on outside the Runways of London with These Streetstyle Shots! D'ya Love the Three Stripes? Adidas, one of Ireland's favourite brands, showcases their SS18 and it Is very colourful. If you're Adidas & Dragon Ball Z fan then you're going to love what we are about to tell you.